The latest Pharmaceutical and Healthcare disease pipeline guide Systemic Lupus Erythematosus - Pipeline Review, H2 2017, provides an overview of the Systemic Lupus Erythematosus (Immunology) pipeline landscape. Systemic lupus erythematosus (SLE) is an autoimmune disease that causes a chronic inflammatory condition. The inflammation triggered by SLE affect many organs in the body, including skin, joints, kidneys, brain, and other organs. Several factors have been associated with the disease such as genetics, environment and gender and hormones. Symptoms can vary and can change over time. Common symptoms include severe fatigue, painful or swollen joints, headaches, rash on cheeks and nose called butterfly rash, hair loss and anemia. The latest Pharmaceutical and Healthcare latest pipeline guide Systemic Lupus Erythematosus - Pipeline Review, H2 2017, provides comprehensive information on the therapeutics under development for Systemic Lupus Erythematosus (Immunology), complete with analysis by stage of development, drug target, mechanism of action (MoA), route of administration (RoA) and molecule type. 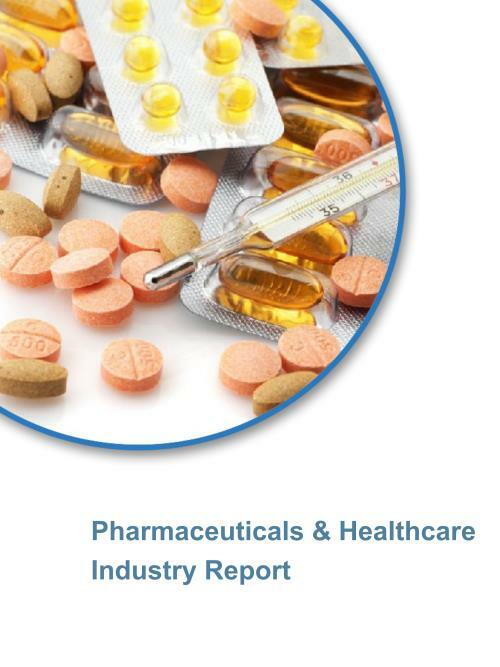 The guide covers the descriptive pharmacological action of the therapeutics, its complete research and development history and latest news and press releases. The Systemic Lupus Erythematosus (Immunology) pipeline guide also reviews of key players involved in therapeutic development for Systemic Lupus Erythematosus and features dormant and discontinued projects. The guide covers therapeutics under Development by Companies /Universities /Institutes, the molecules developed by Companies in Pre-Registration, Phase III, Phase II, Phase I, Preclinical, Discovery and Unknown stages are 1, 6, 28, 25, 40, 4 and 3 respectively. Similarly, the Universities portfolio in Phase II, IND/CTA Filed, Preclinical and Discovery stages comprises 1, 1, 9 and 1 molecules, respectively. Systemic Lupus Erythematosus (Immunology) pipeline guide helps in identifying and tracking emerging players in the market and their portfolios, enhances decision making capabilities and helps to create effective counter strategies to gain competitive advantage. The guide is built using data and information sourced from our proprietary databases, company/university websites, clinical trial registries, conferences, SEC filings, investor presentations and featured press releases from company/university sites and industry-specific third party sources. The pipeline guide provides a snapshot of the global therapeutic landscape of Systemic Lupus Erythematosus (Immunology). The pipeline guide reviews pipeline therapeutics for Systemic Lupus Erythematosus (Immunology) by companies and universities/research institutes based on information derived from company and industry-specific sources. The pipeline guide reviews key companies involved in Systemic Lupus Erythematosus (Immunology) therapeutics and enlists all their major and minor projects. The pipeline guide evaluates Systemic Lupus Erythematosus (Immunology) therapeutics based on mechanism of action (MoA), drug target, route of administration (RoA) and molecule type. The pipeline guide reviews latest news related to pipeline therapeutics for Systemic Lupus Erythematosus (Immunology). Find and recognize significant and varied types of therapeutics under development for Systemic Lupus Erythematosus (Immunology). Formulate corrective measures for pipeline projects by understanding Systemic Lupus Erythematosus (Immunology) pipeline depth and focus of Indication therapeutics.